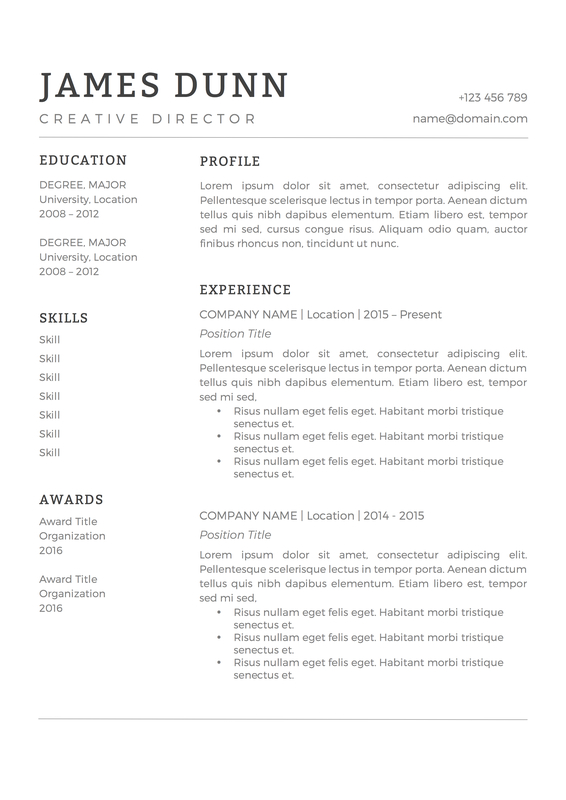 The Megan Roberts Cover Letter offers you two main things that other resume templates do not: effortless customization within a template that offers you enough suggestions as to how you should showcase your talents and experience in an appropriate length, and a built in placement for a professional, but warm photo of yourself. 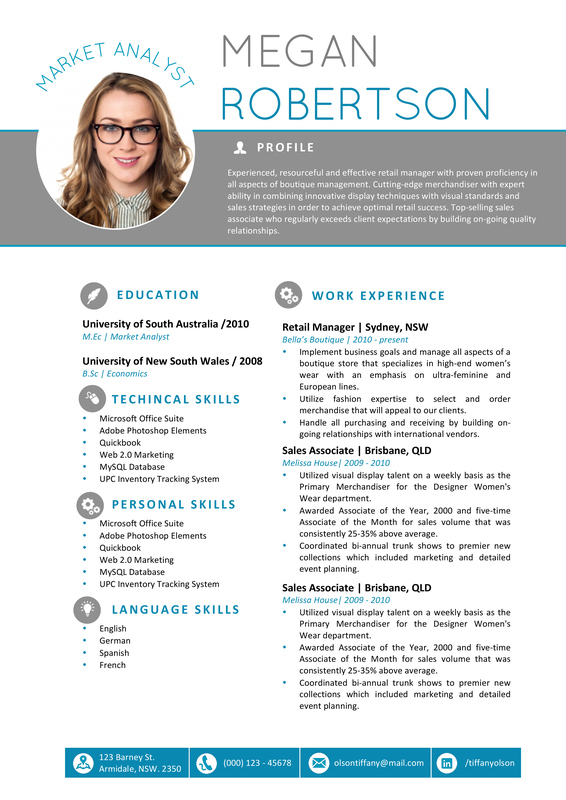 The photo allows your future employer to add a face to a name and your cover letter could be more likely to be remembered, and, consequently, selected for further interviews. 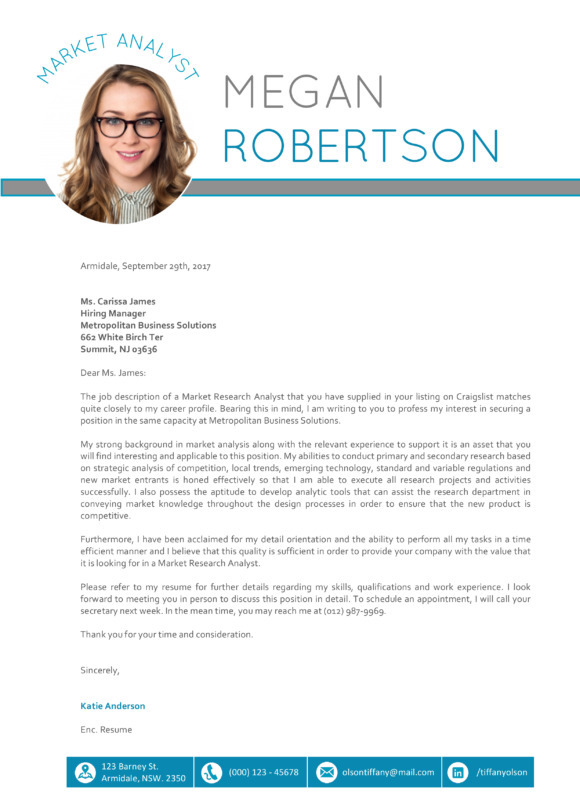 Perfect for a wide variety of fields, the Megan Roberts Cover Letter allows you to simply express yourself and your career goals in a more creative, professional way. 3. Open the file in Word. Fill in your information and add or delete sections. 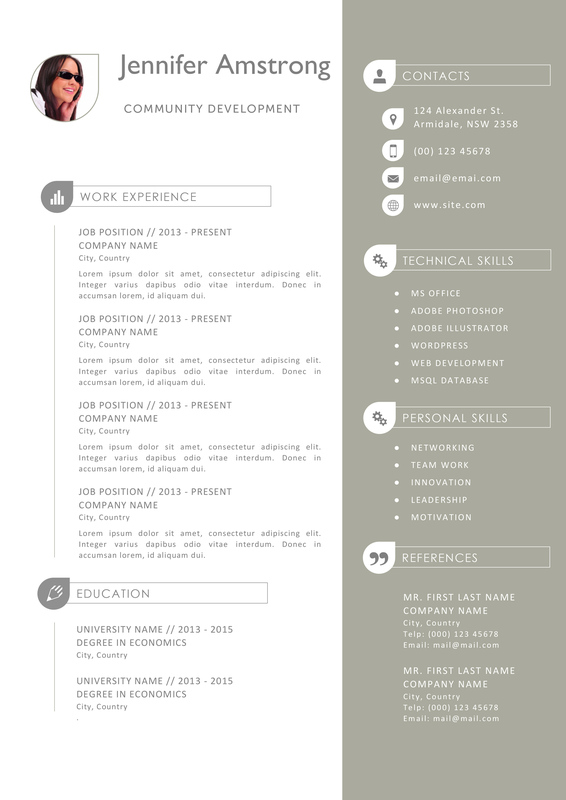 The Megan Roberts Cover Letter offers you two main things that other resume templates do not: effortless customization within a template that offers you enough suggestions as to how you should showcase your talents and experience in an appropriate length, and a built in placement for a professional, but warm photo of yourself.